The District 10 concept exudes an uninhibited, casual and fun dining energy with its brand of authentic classic European cuisine, beers, and a small menu of local flavors to serve the growing middle class of professionals, managers, executives and business specialists. 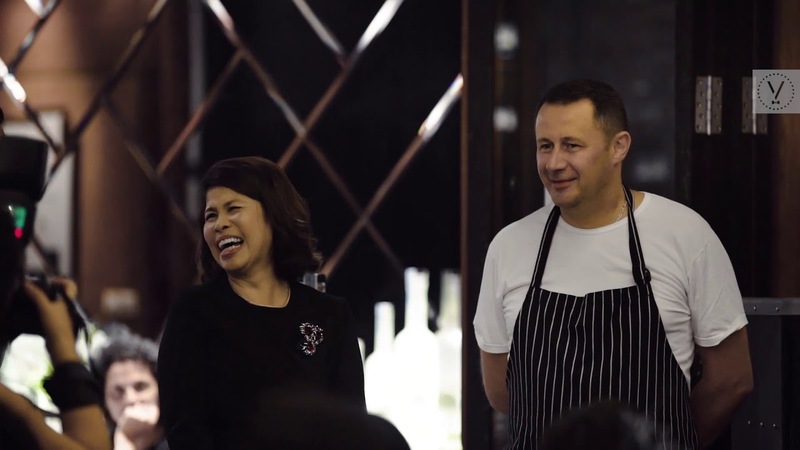 The food served focuses on simplicity using only top quality and fresh ingredients, retaining the authenticity of the dishes, while adding a modern touch. Perfecting its make of classic dishes with the use of quality ingredients and traditional cooking methods is the key by offering hearty Italian dishes that's both unique and satisfying. 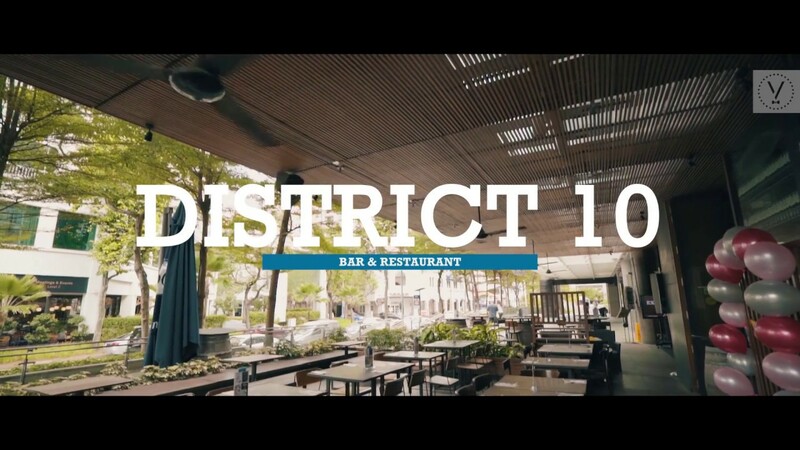 The authentic nature of District 10’s food offers its guests a rejuvenating take on local food. Coupled with the amazing location of this bar and restaurant, this place is perfect for hosting events such as business luncheons, business dinners, client meetings, interviews and many more!